When we hear the word wizard, an image of an old man with a flowy white beard, bushy brows, wearing a long pointy, lopsided hat with long trailing robe crops up in our mind. The idea of magic has always fascinated the humankind; the ability to do extraordinary things with a flick of a wand has always been our fantasy. But what if we told you that wizards actually did exist on planet earth and could really do magic? As queer as it sounds but there were some people who succeeded in channeling the higher power and conjured demons and spirits and did many strange things beyond our imagination. Before you raise an eyebrow, read on the list of real-life wizards that we have compiled. 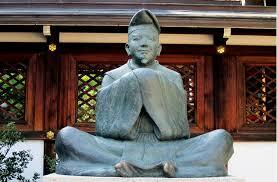 Abe no seimei (February 21, 921 – October 31, 1005) who originated from Japan, was recognized as the “Japanese Merlin”. As opposed to the validity of existence of European merlin, he actually existed. He served six emperors and had a knack for divination and rituals which he used to protect the kings from illnesses and banish evil spirits. A rather famed Kabuki play, “Kuzunoha”, tells that he inherited his magical powers from his mother. 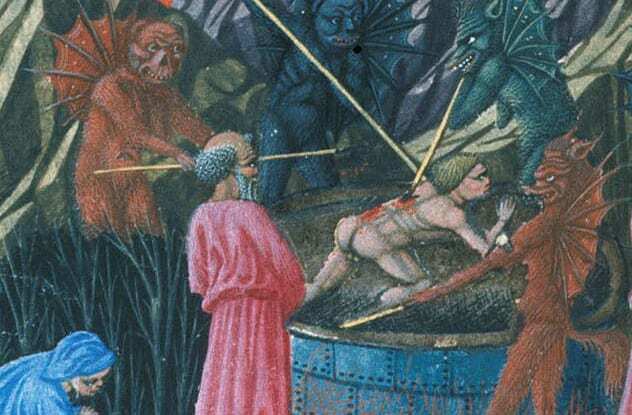 He was also known to have a “second sight” that he used to identify demons. The legend of his death is quite interesting; he was said to be killed by his rival. His rival, Ashiya Doman stole Seimei’s texts that he was studying under a Chinese master wizard. Later, Doman challenged him to fight and succeeded in overpowering him and killing him using the knowledge he gained from Seimei’s texts. The Chinese master wizard was famous to bring the dead to life; he resurrected Seimei by a series of rituals and Seimei took his revenge upon Doman and reclaimed his book. Now, Potterheads may recall this name from the Harry Potter book series; a wizard who created the philosopher’s stone and was over 600 years old when he and Dumbledore became pals. Interestingly, Nicholas Flamel (Pontoise 1330 – Paris, March 22, 1418) did exist in real life and legends say that he indeed created the philosopher’s stone that could turn any metal into gold and produced the elixir of life. 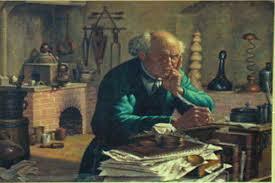 He was involved in alchemy and indulged in dark arts while travelling to Santiago de Compostera. Many believed that he and his wife became filthy rich after he became a wizard and used his magical powers to attain the wealth. While others claimed that he procured the wealth from two shops that were his wife’s inheritance. 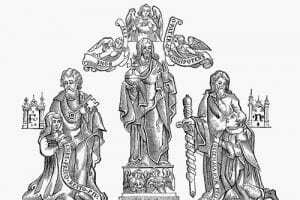 Michael Scot(1175 – c.1232) was a scholar and churchman of middle ages from Scotland who knew Latin, Greek, Arabic and Hebrew. 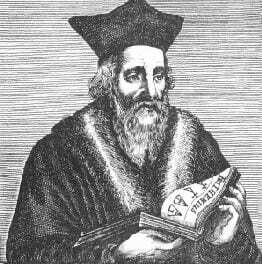 His knowledge about occult gained him the position of personal astrologer to the Holy Roman Emperor and was also the tutor to the pope. Legends claim that he used to have feasts with his friends on food brought by spirits from the kitchens of France and Spain. He was also known to have turned a coven of witches into stone and fight off demons. All the magic cost him dearly and he was said to be stuck in hell reserved for wizards as noted by Dante in The divine comedy. Paracelsus (1493 – September 24, 1541) who was born as Philippus Aureolus Theophrastus Bombastus von Hohenheim in Switzerland was a prodigy who excelled in medicine, astrology, botany and alchemy. He was the one who gave zinc its name and was also known to discover the fact that some illnesses have psychological roots. 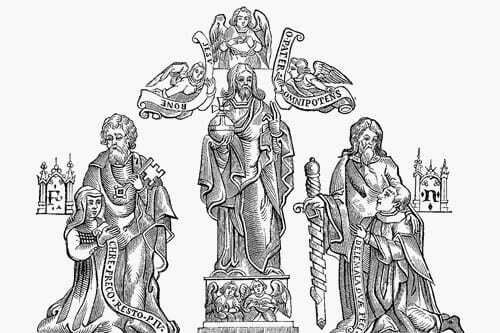 He used astronomy and medicine to treat his patients and went as far as developing the ‘alphabet of the magi’, a language to call spirits who would help him treat his patients. He combined all his talents that included astrology, medicine, and alchemy to heal his patients and became famous for his “magical healing”. 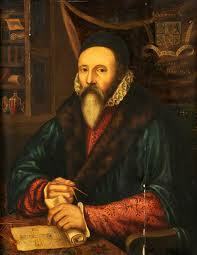 John Dee(13 July 1527 – 1609) was a genius from London who was a mathematician, astronomer, astrologer, and philosopher, imperialist and was the royal advisor of Queen Elizabeth I. He also tried to communicate with angels and demons to learn about the language of creation. That’s when he met Edward Kelley who became his fellow partner-in-crime and together both of them worked upon communicating with angels and demons. They traveled together across Europe displaying their magical abilities to the royalty while pursuing their dream of contacting with angels. In the year 1857, Kelley told Dee that he has successfully communicated with the angels who told him that they should share everything including their wives, which tore the duo apart. Dee left Kelley and returned to England. Edward Kelley (1 August 1555 – 25 November 1597) was born in Ireland and was John Dee’s accomplice in magic and they shared their passion for magic for few years in Europe. He was known to create the magic alphabet, Enochian, used to talk to spirits. He had keen interest in Alchemy and claimed to have discovered the Book of Dunstan in the 1850s, which gave him the spell on turning base metals into gold using a strange red powder. After he was abandoned by Dee, he continued with his work in alchemy. He was knighted by King Rudolph II but later he was arrested by the king on account of killing a man in a duel, but it was believed that the arrest was ploy used by the king who wanted him to turn metals into gold. The alchemist upon promising the same, was released but was arrested again when he failed to keep his word. He was given life imprisonment by the king until he could turn base metals into gold. 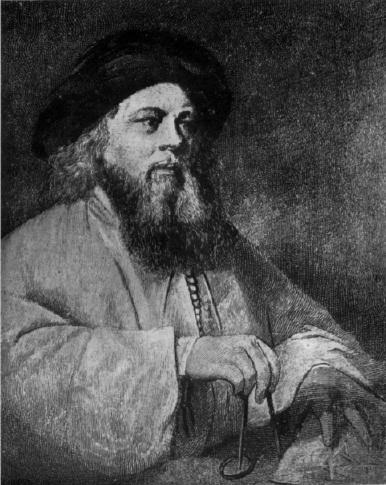 Hew Draper was an innkeeper in London and but he was seized and held captive in the tower of London because it was believed that he was involved in sorcery. He admitted that he really was interested in magic but he burnt all his alchemy books. Many prisoners before him had scratched graffiti on the walls of the prison and Hew decided to contribute to the wall. 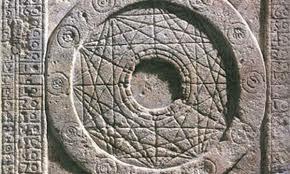 He scraped an astrological diagram on the wall of the salt tower which was complete with zodiac signs and signed his name and date, May 31 1561 under it. When the day arrived, he mysteriously disappeared from his cell; neither had he escaped nor was his body found in the tower. Baal Shem (1700- 22 May 1760) born as Rabbi Hayyim Samuel Jacob Falk in Okopy, Western Ukraine, has many legends surrounding him. It was believed that he could go without food for weeks and was actually able to teleport things. He would sell things and later the items would fly back to him; the story was more like to be related to a Jewish stereotype. Some say that once while travelling one of the wheels of his carriage broke and fell off, but the wheel followed him to his destination anyway. He was almost going to be burnt at stake for practicing magic in Westphalia but since he managed to escape his bad fate, he moved to London in 18th century. One of the most popular occultist of his era, Aleister Crowly (12 October 1875 – 1 December 1947) from England was known to the wickedest man in the world. 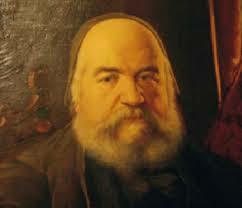 He was a brilliant occultist and represents the face of occultists in the mind of modern world. 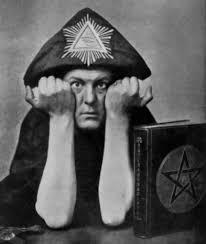 He was engrossed in alchemy and in the year 1898, he joined the Hermetic Order of the Golden Dawn. He believed in bisexuality which gained him quite a few enemies and due to his ideas and beliefs he was given a higher rank in the Hermetic Order. His ideas were the reason for squabble between the order’s London and French branch. He later left the society and started his own occult group known as A.A. in the year 1907. The occult group was based on his ideas and beliefs. He claimed to have received a message from the Egyptian god Horus’s messenger Aiwass that he was the new age prophet. “Do what thou wilt” was the law started by his society. He was known to have summoned the spirits from ancient Egypt and also for the regression of death. He also alleged that he recovered the memories of his past life as Elphias Levi. a human person is a reflection of the universe on a tiny level and that they are linked and if they act on one, the other could be affected as well. Elphias Levi died in the year 1875, the same year Aleister Crowly was born; creepy, right?